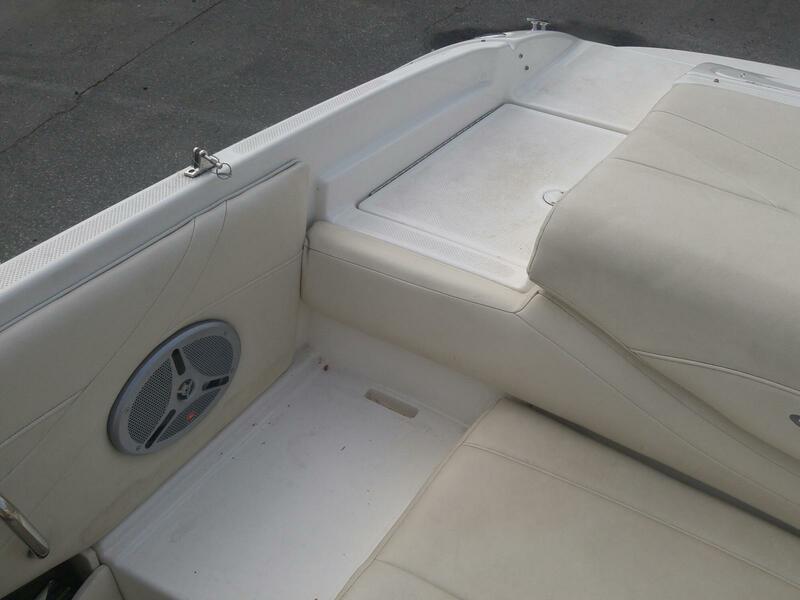 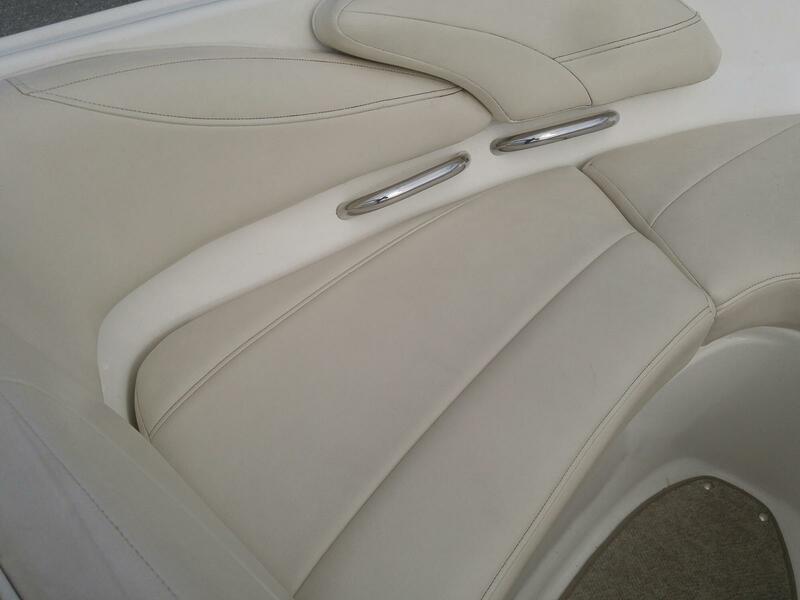 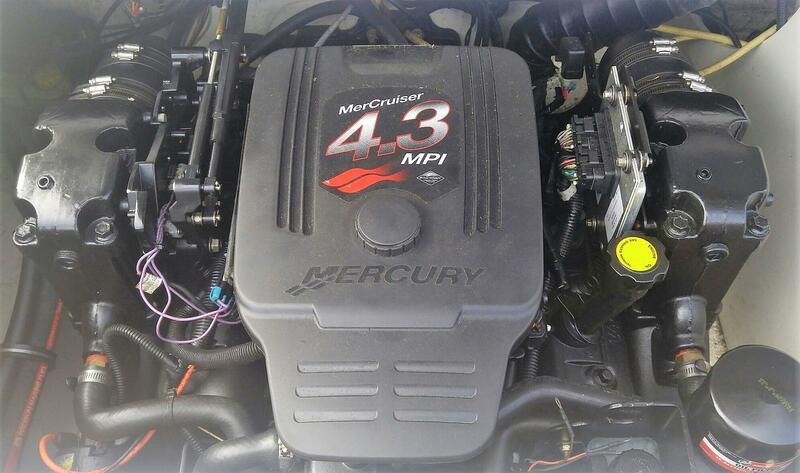 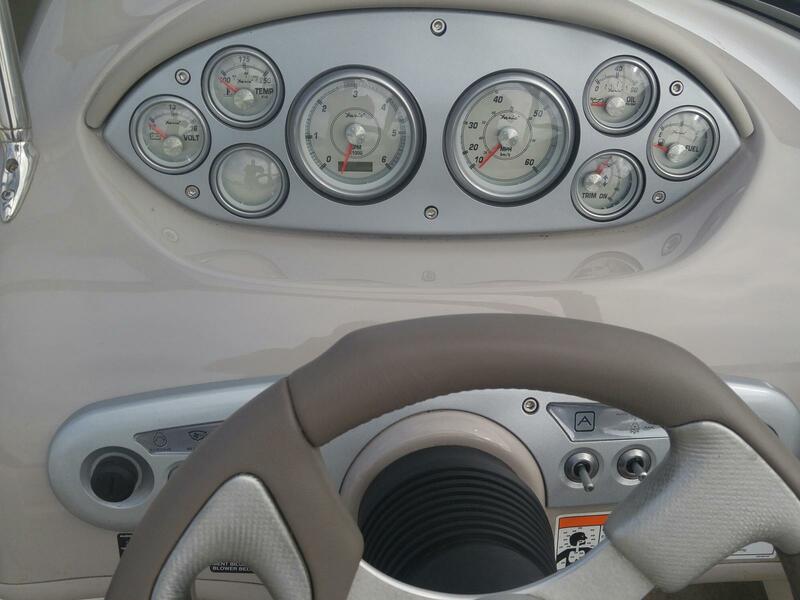 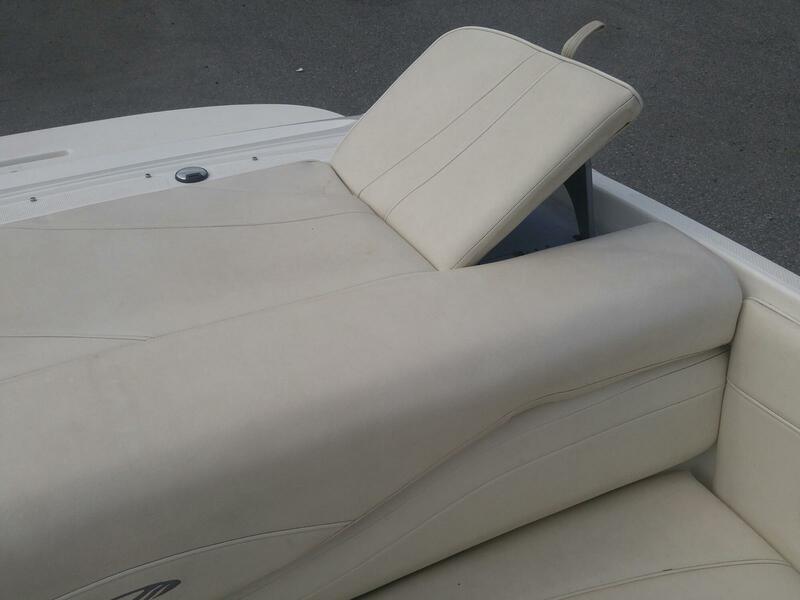 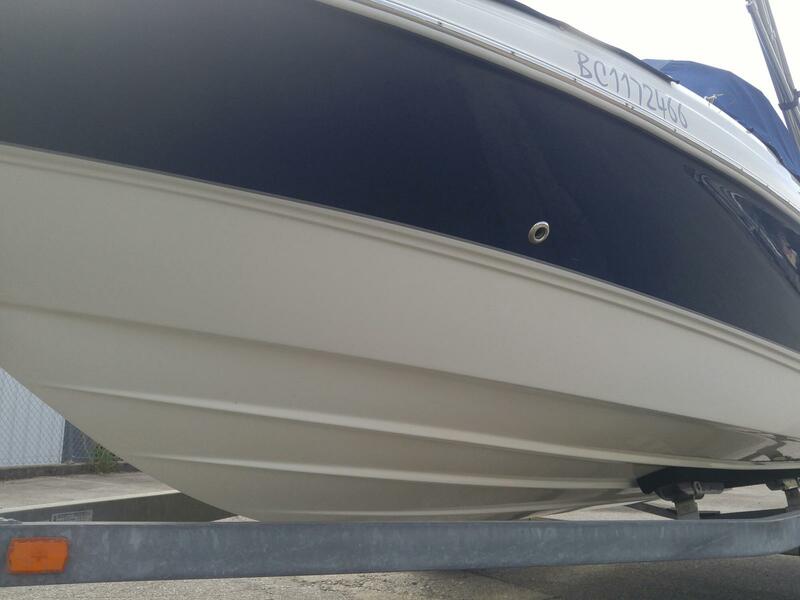 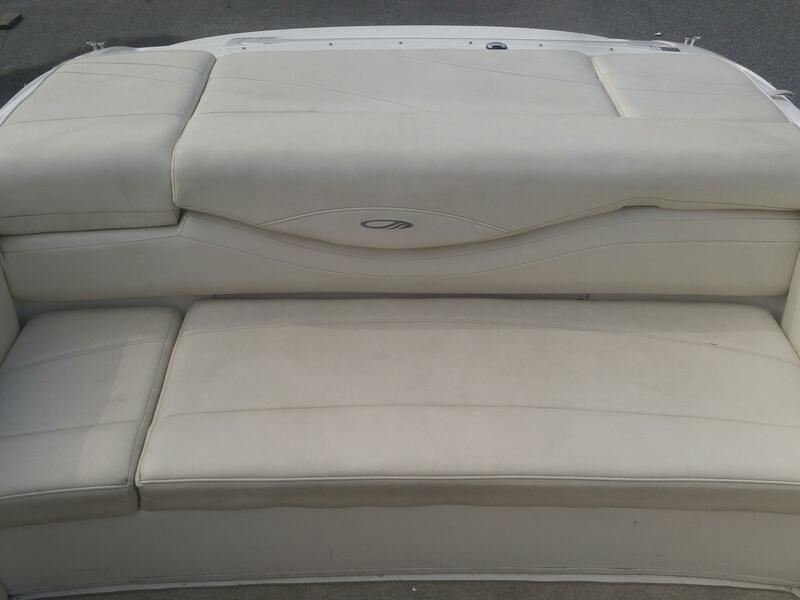 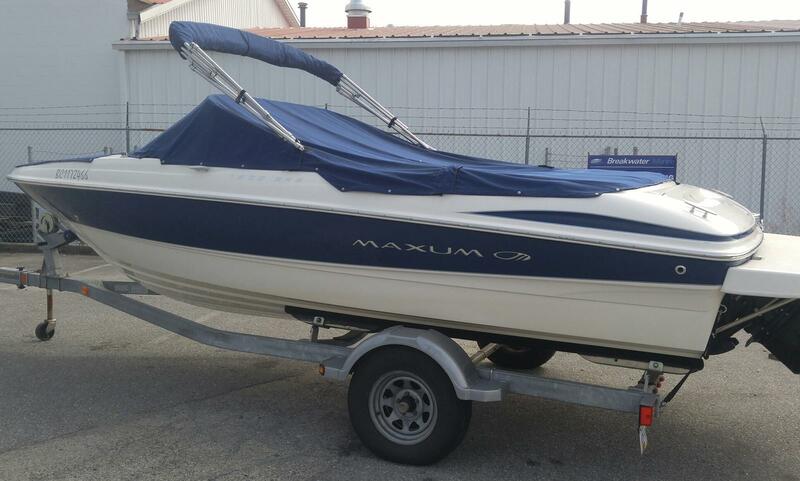 Looking for an great reliable pre-owned boat with low hours, and packed with options? 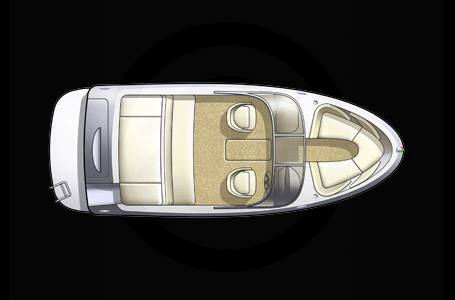 With a 20 degree deadrise, this 18' boat plus extended swim platform, will offer a soft and dry ride with very high end performance! 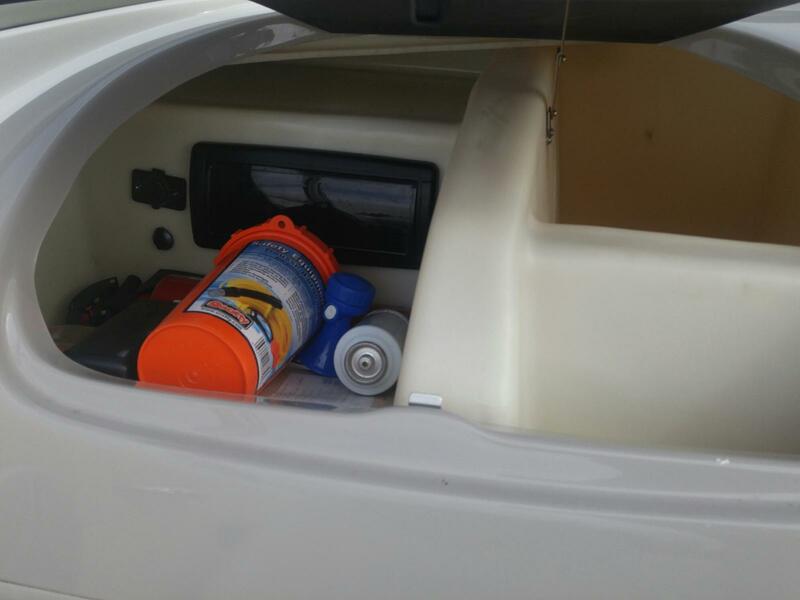 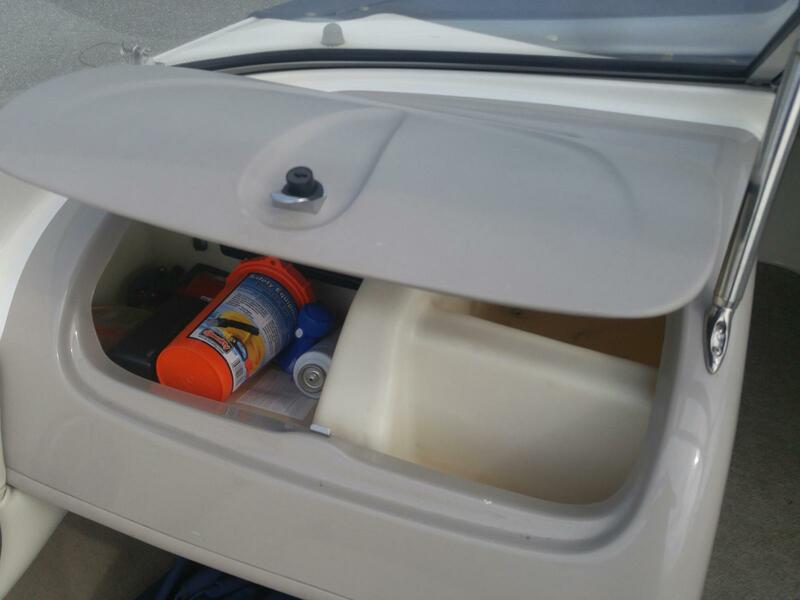 fenders, lines, paddles, safety kit, wakeboard, ropes, lines, anchor kit and much more also included. 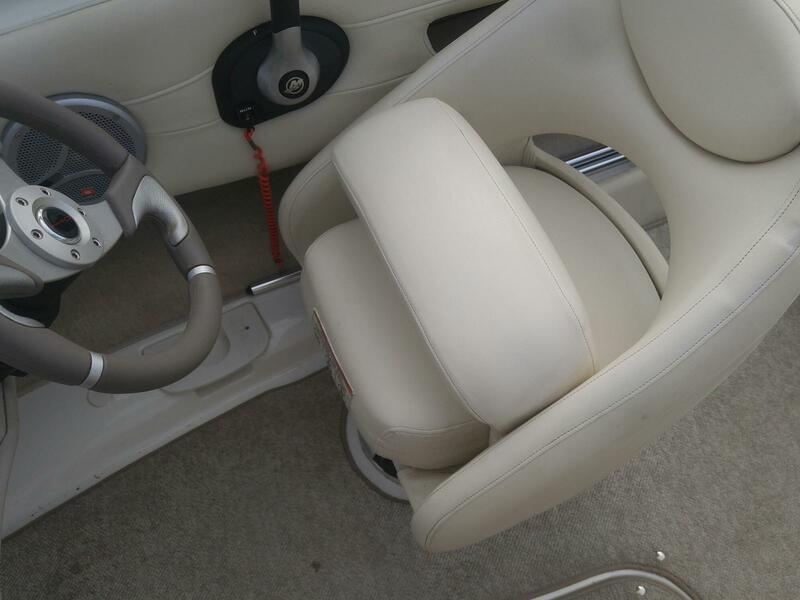 Mechanical engine report, polish, detail and original manuals are included! 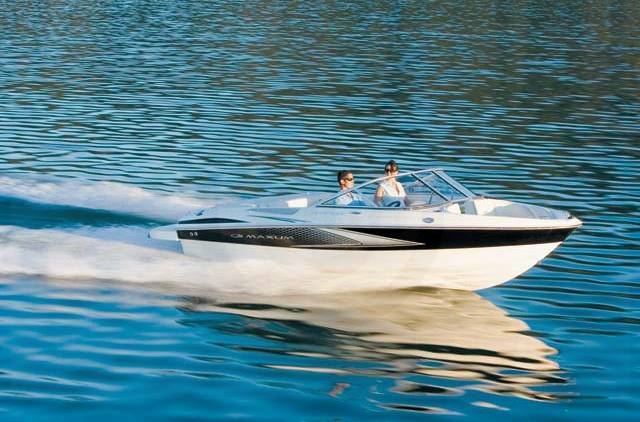 $23,880 or $199 per month! 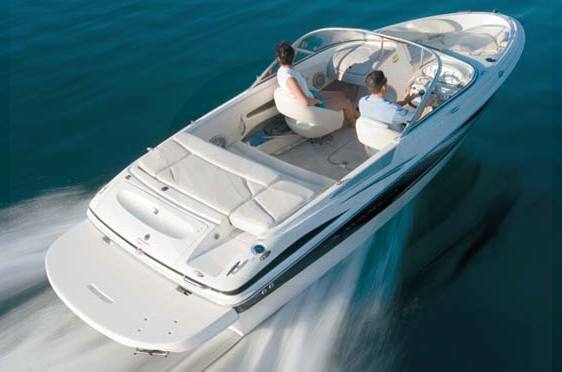 The 1800 SR3 will delight those who are looking for a great performing boat in a small package. 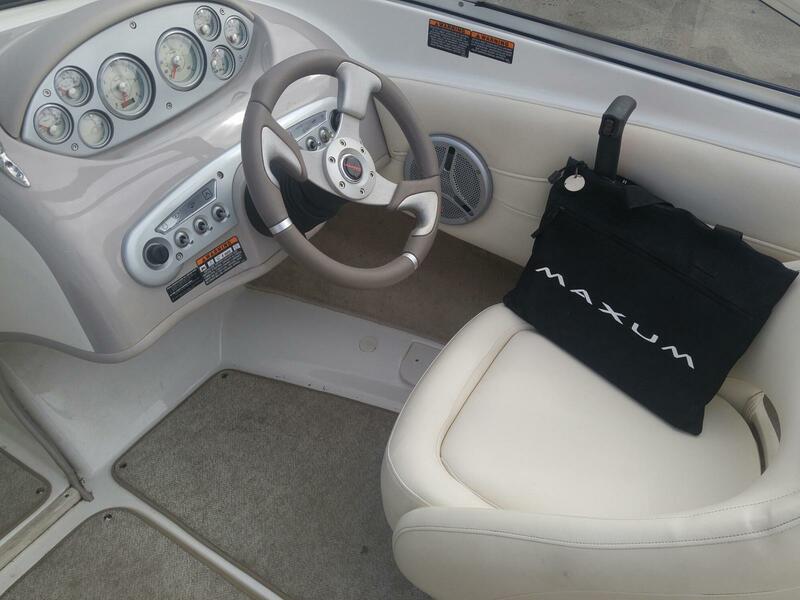 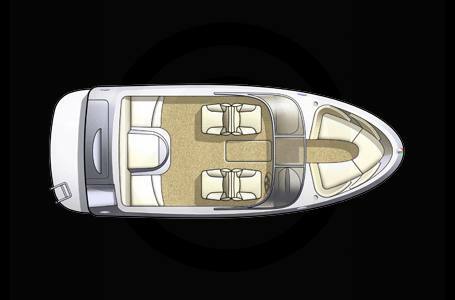 A distinct Maxum profile will set the new direction for the industry by integrating sleek lines and beautiful styling while providing an integrated gateway to the water, featuring 3-Series uniqueness with the "Plus2" platform, transom water tow storage trunk and roomy cockpit.